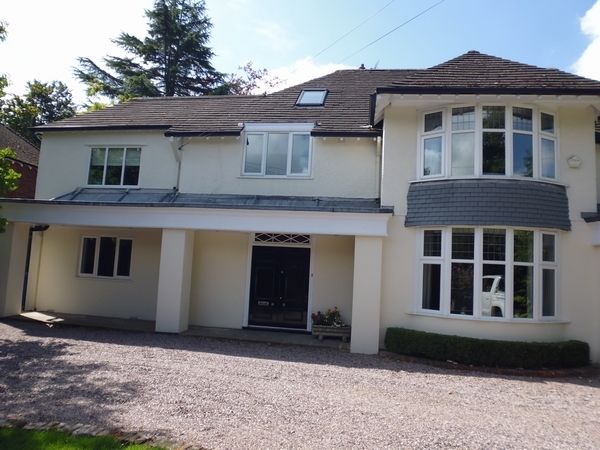 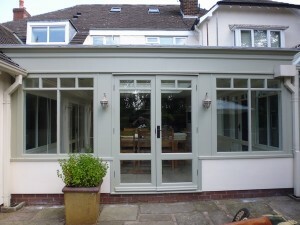 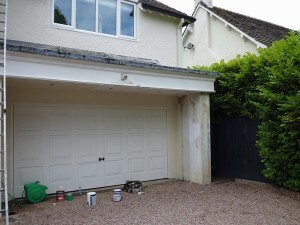 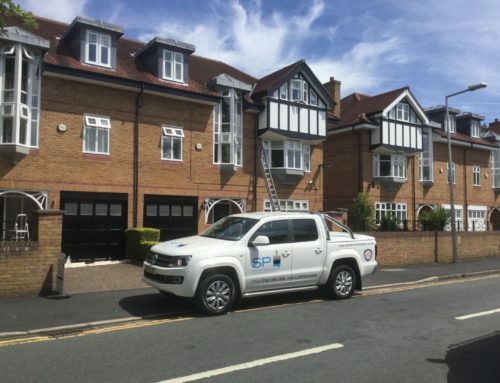 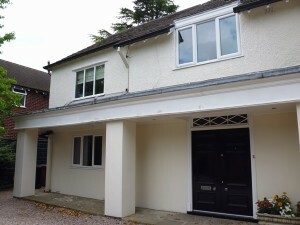 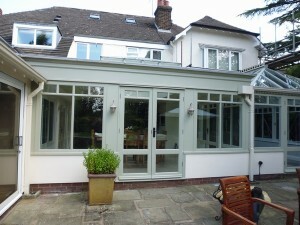 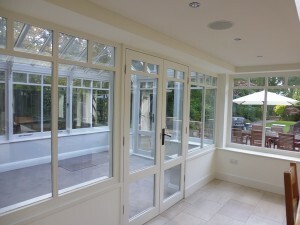 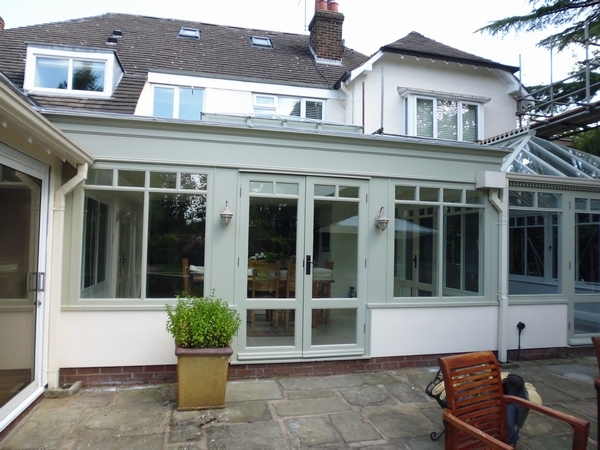 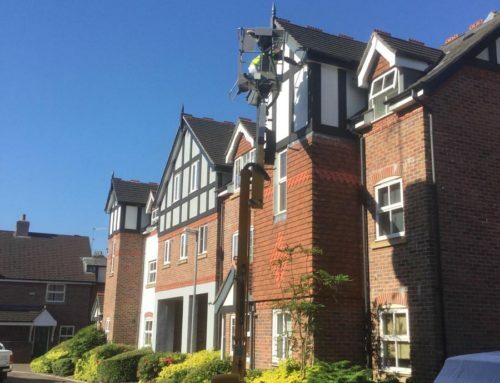 SP Decorating were commissioned to undertake a full interior and exterior redecoration of this large detached property. Care and attention to detail were required in all areas to make the most of the period features, and we worked closely with the customer to find the right blend and balance of paint colours and finishes, together with a selection of high quality wall coverings. In addition to the decorative aspects of this project, we were also able to assist with protective and waterproofing treatments to the roofing area of the large modern extension to the property.